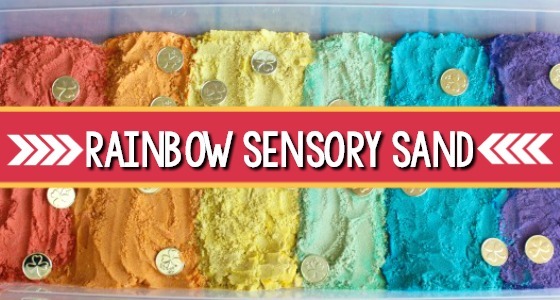 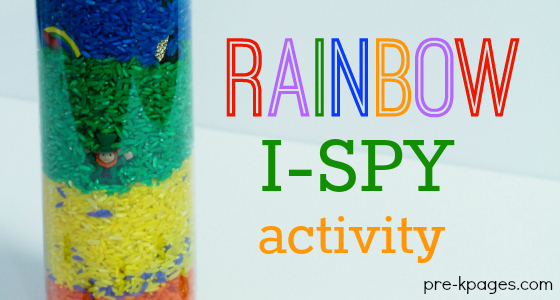 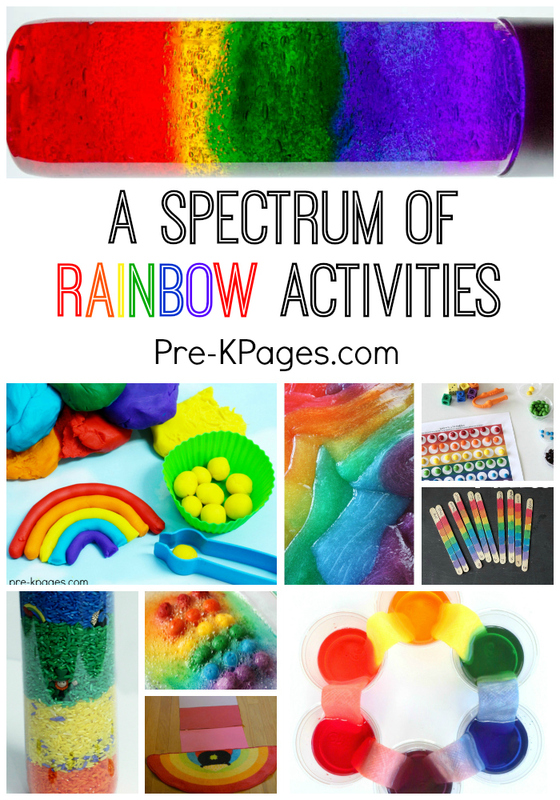 Rainbow activities are a lot of fun for kids, and they offer plenty of learning opportunities. 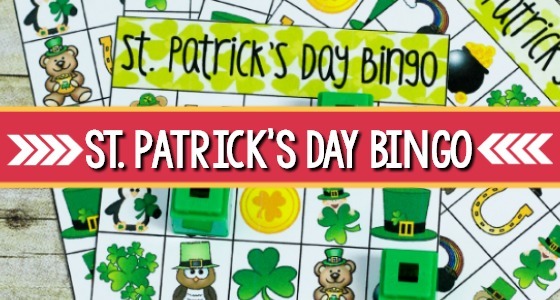 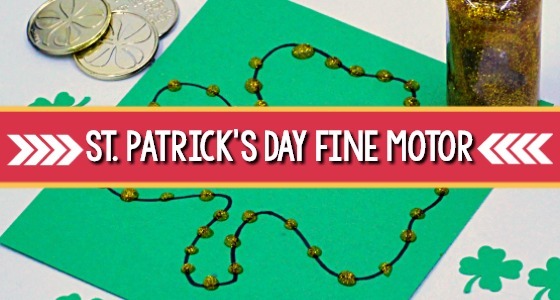 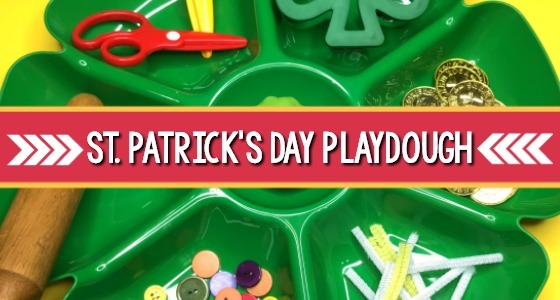 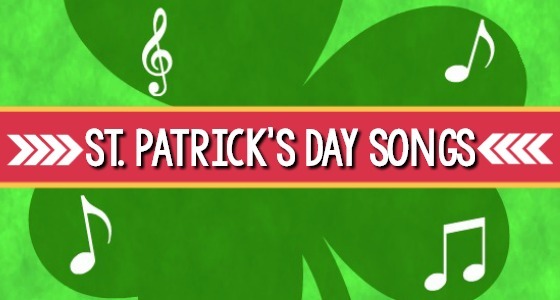 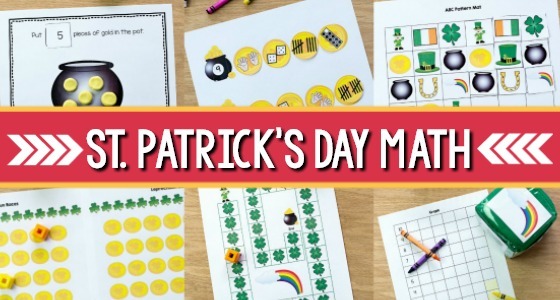 Use these ideas as you explore the rainy spring weather or think about St. Patrick’s Day. 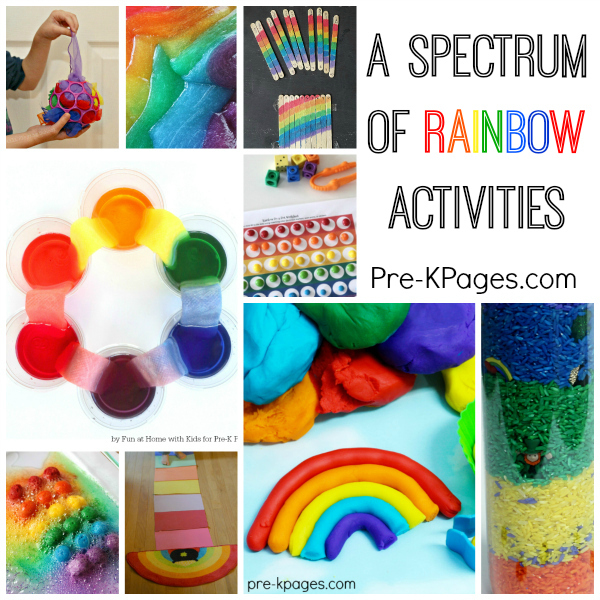 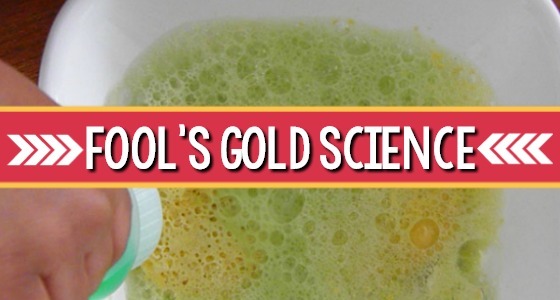 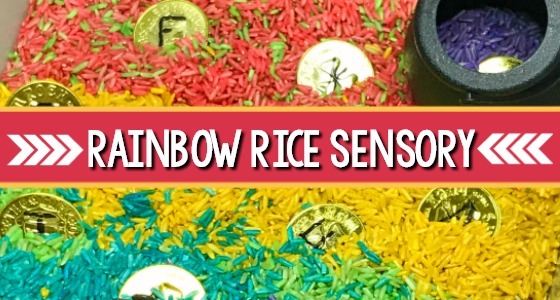 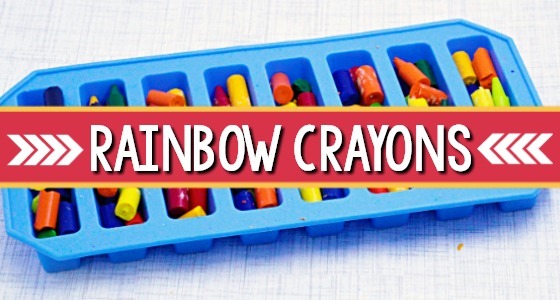 Or just explore the colors and beauty of the rainbow with these activities. 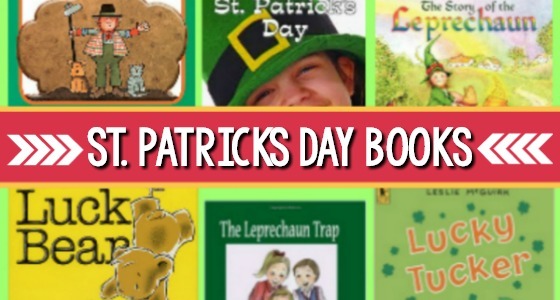 There’s something for everyone on this list!